The Association of Pedestrian and Bicycle Professionals (APBP) is hosting a webinar titled “Moving Beyond the Centerline – Advisory Bicycle Lanes, Best Kept Secret” on Wednesday, August 15th 3 p.m. to 4 p.m. Eastern. Hear from experts on advisory bike lanes, including Alta’s Steve Durrant, FASLA, PLA. The webinar will cover what advisory bike lanes look like, how they work, and how communities are using them to improve bicycling access and safety. 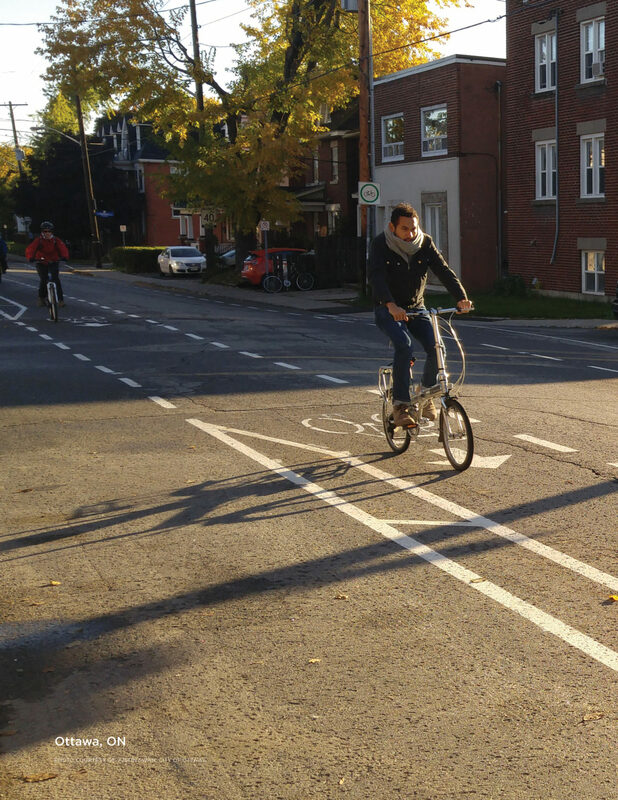 Read Alta’s white paper, “Lessons Learned: Advisory Bike Lanes in North America” here.